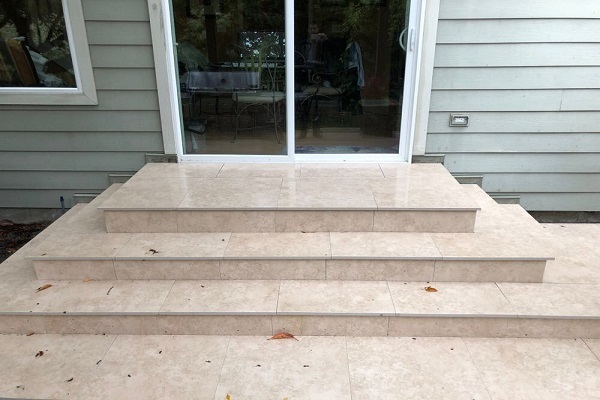 You'll always want to take the stairs. 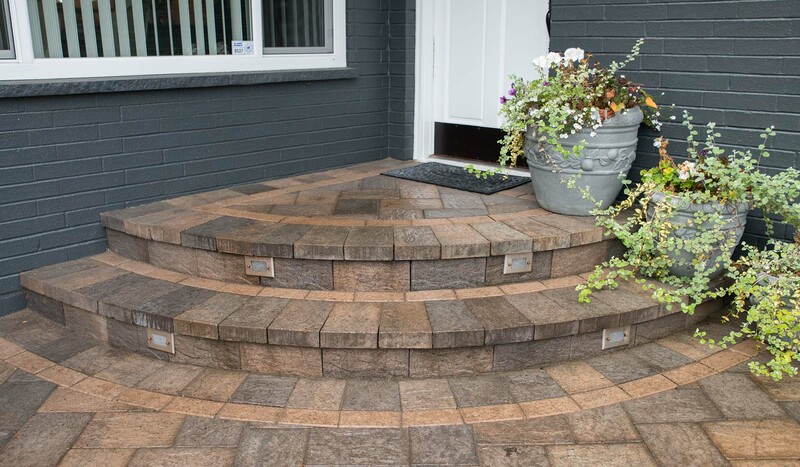 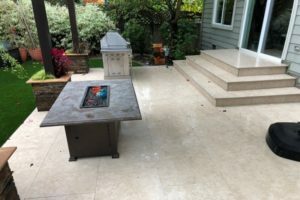 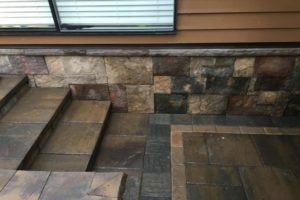 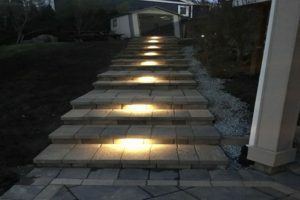 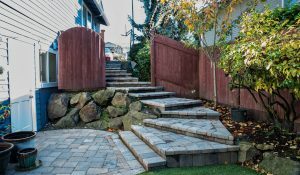 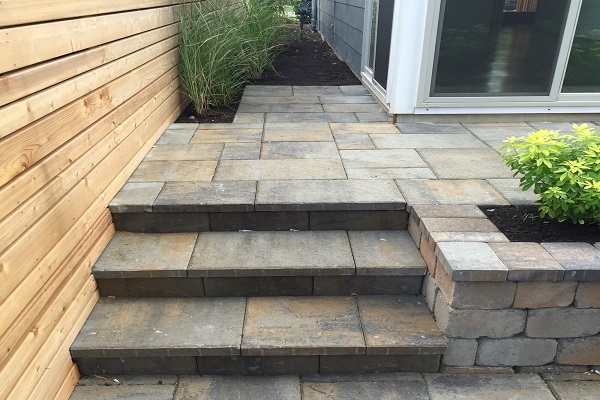 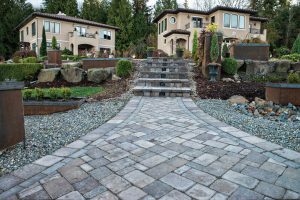 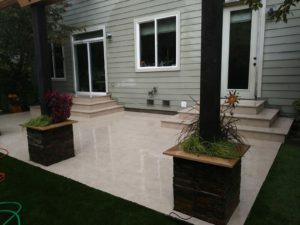 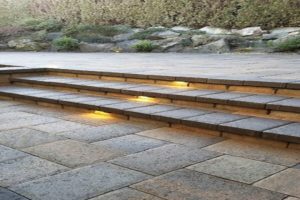 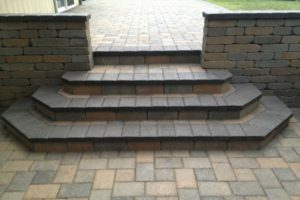 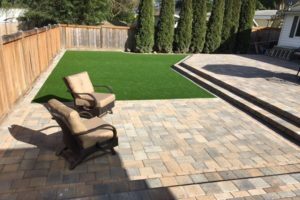 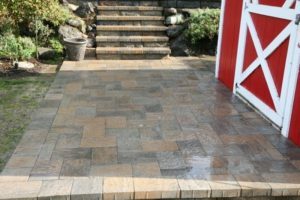 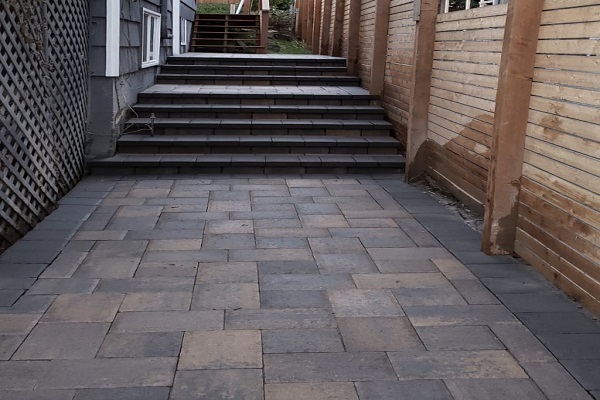 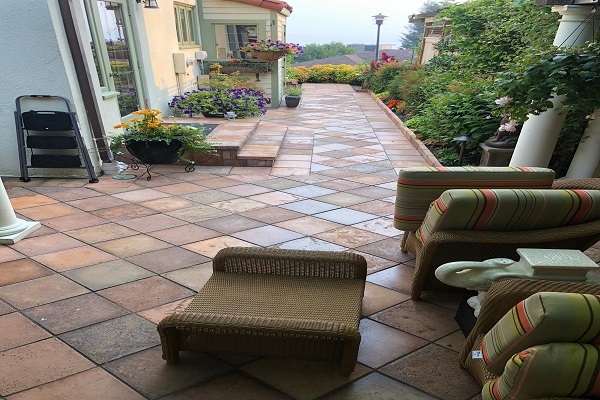 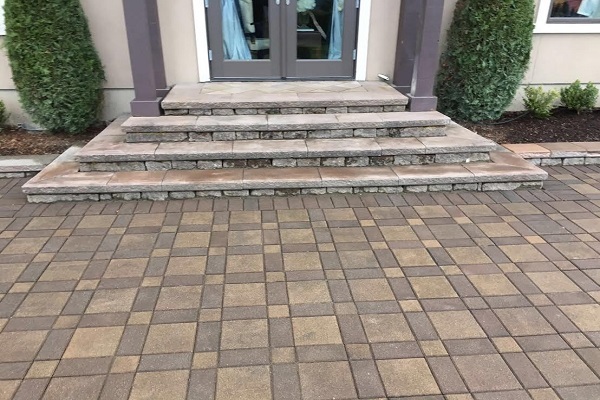 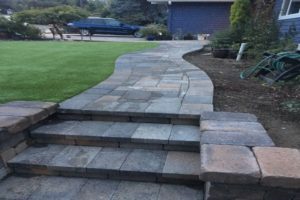 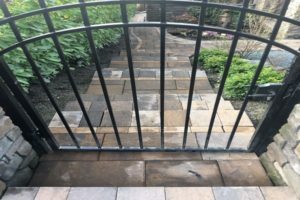 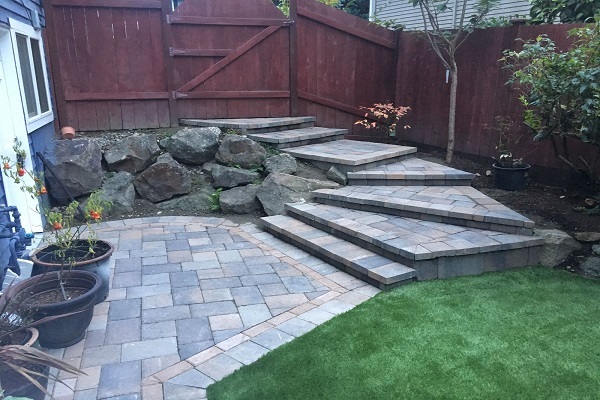 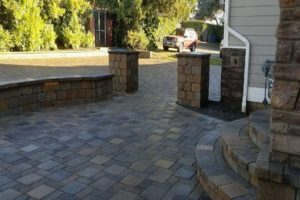 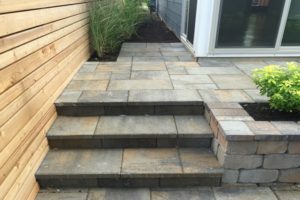 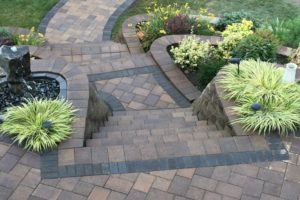 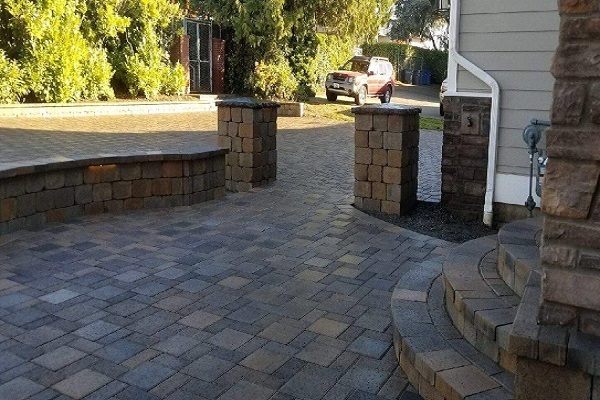 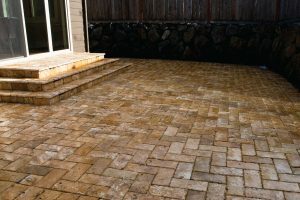 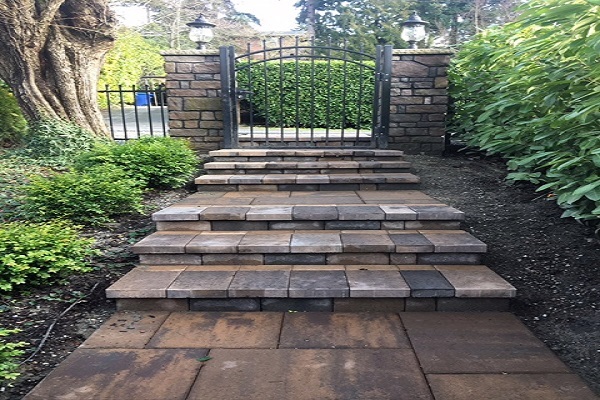 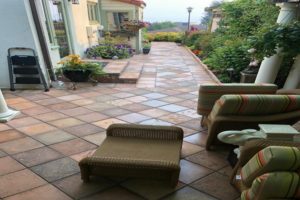 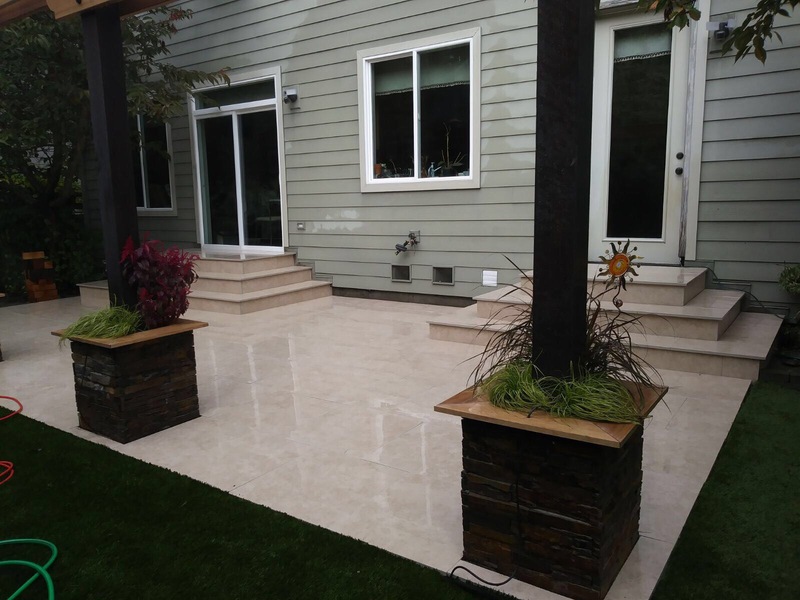 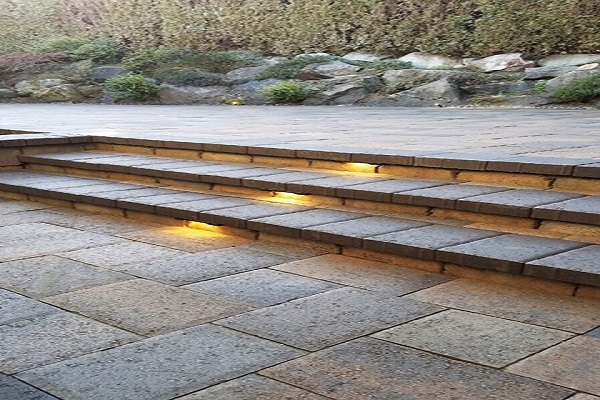 Advantages of paver steps include a wide variety of shapes, sizes and surface patterns as well as many colors and texture contrasts to choose from. 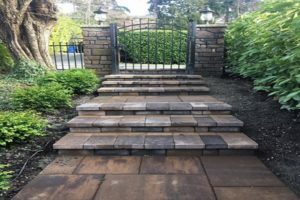 Other advantages of using them include excellent durability, they are very versatile, they feature a non-slip surface that is an important safety aspect. Aguiar Paver’s steps are designed and built around your lifestyle and landscape needs, transforming an ordinary entrance to your home or business into an extraordinary one. 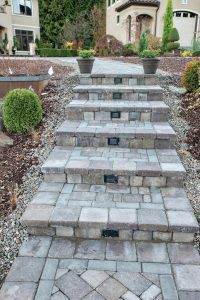 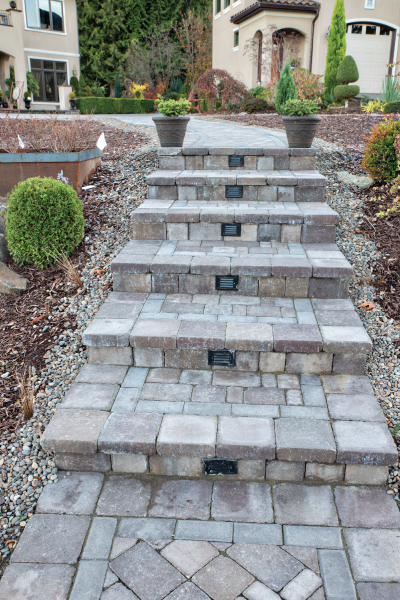 Paver steps for paths, stoops, pools and so much more. 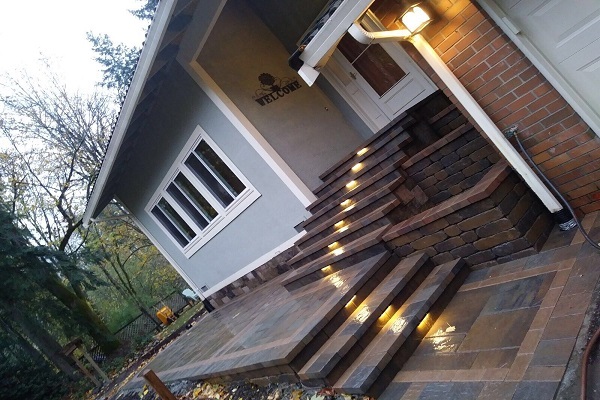 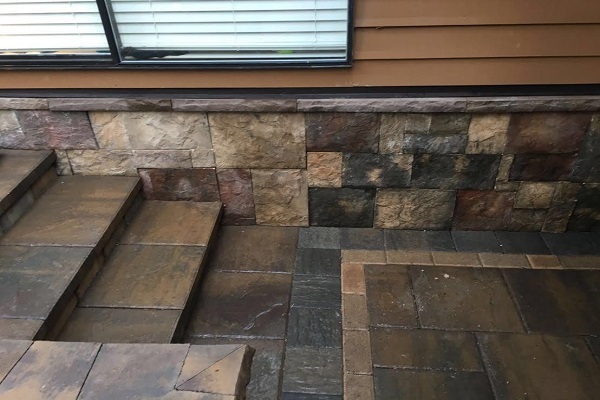 Aguiar Pavers builds stunning steps with stone pavers that are not only extremely durable and of the finest quality, but also provide a visual flair that's miles above the competition. Isn't it time you enhanced your front entrance with steps that makes you want to stop and stare? 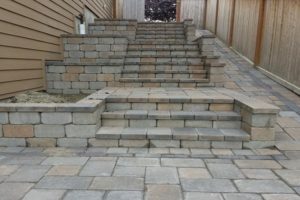 Call us today for a free estimate and let’s talk about your Paving Stone Steps.